Hello recently I started my YouTube channel with the name vintage_mommy. I did the video what’s in my diaper bag​. This is a short clip of the video. I also carry some of his toys , 2 pair of clothes for baby, mosquito patches , some fruits some biscuits. Some hand towel. 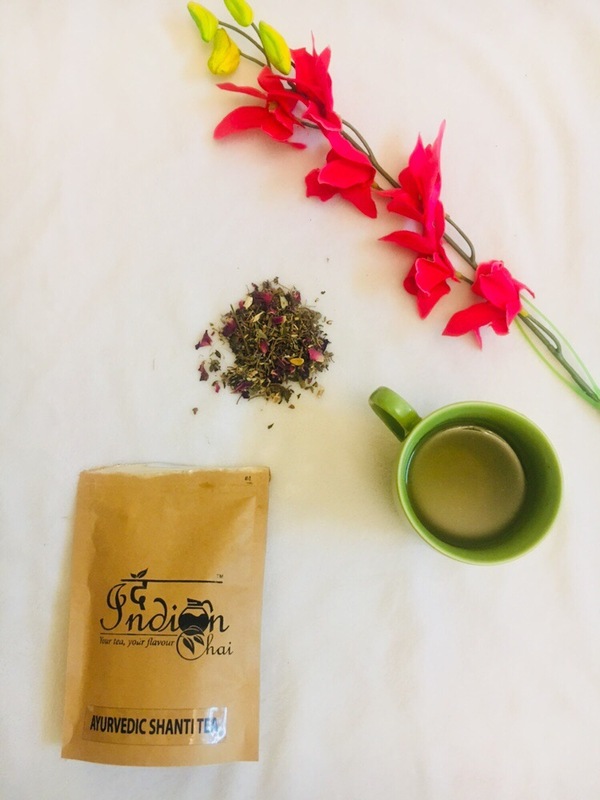 The Indian Chai flavoures review …. 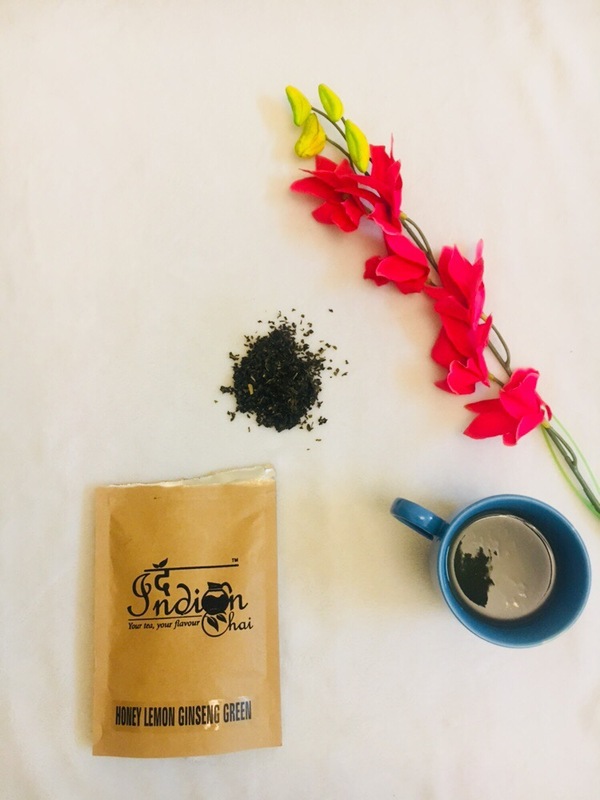 Chai or tea is one of the main drink in India . 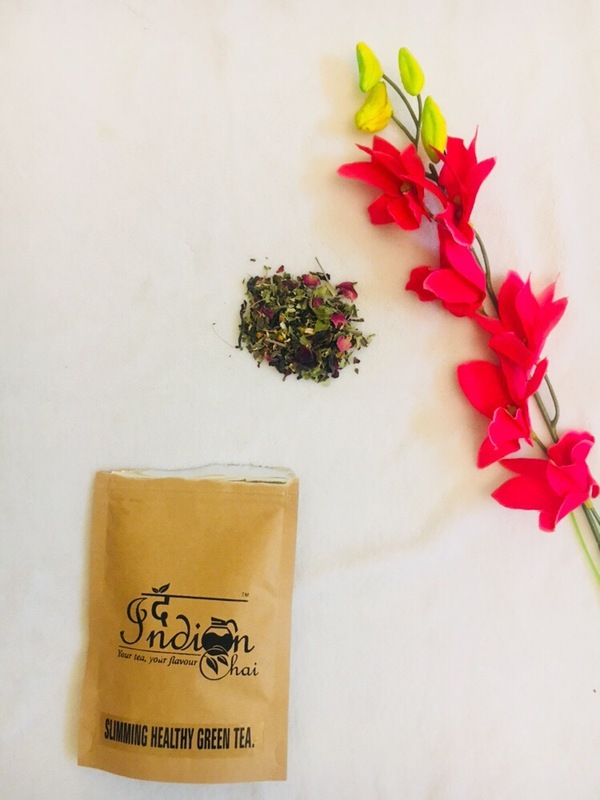 Recently I got these different varieties of teas from The Indian chai. I will be reviewing their so amazing flavours. 1. 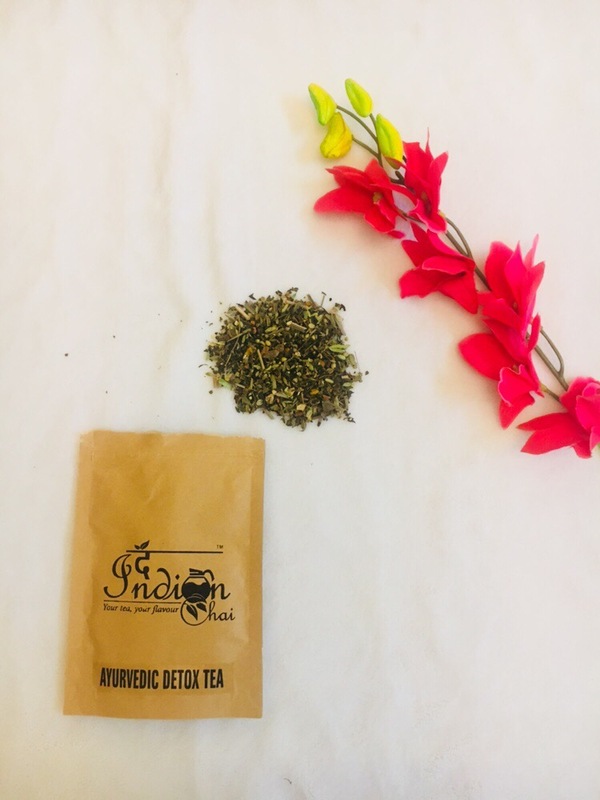 Ayurvedic Detox tea : This tea helps in detoxitation of your body . 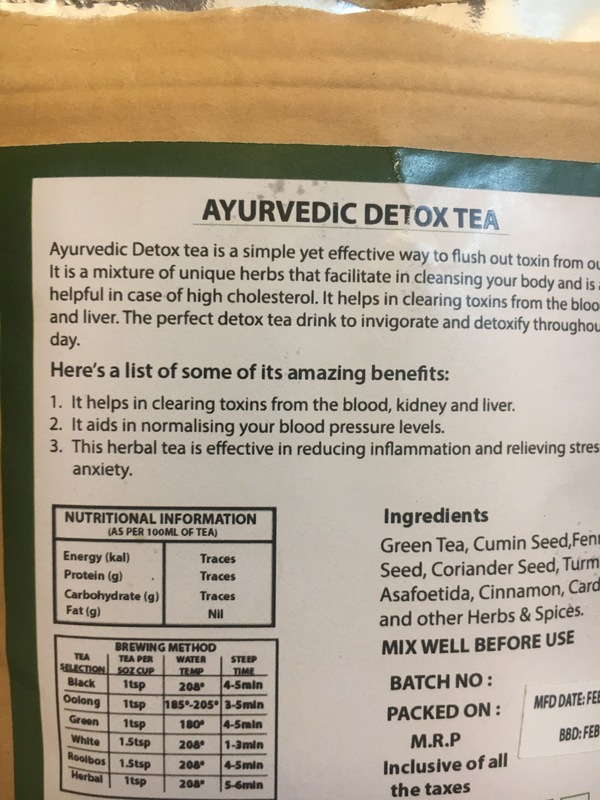 It removes toxins from your blood , liver and kidney.It also maintain your blood pressure levels. 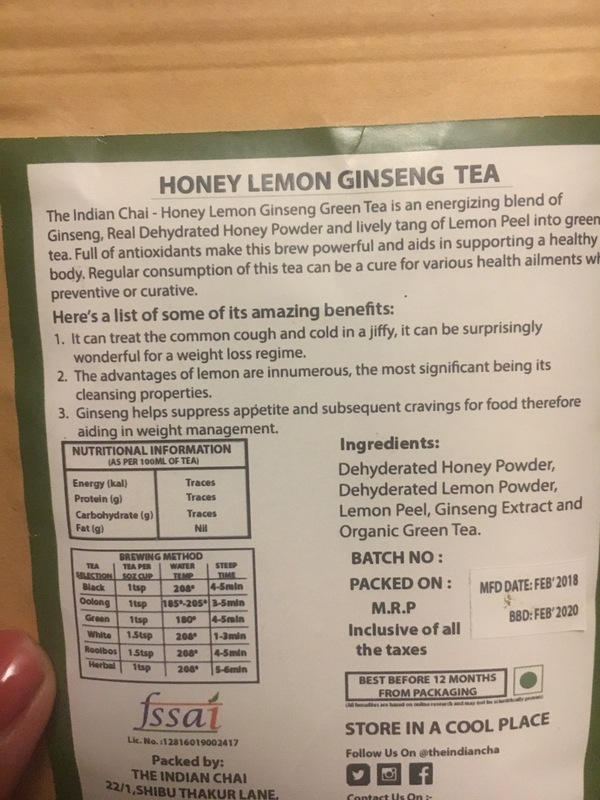 I love the flavour of this it was so soothing it’s a must buy for all green tea lovers .You will love the flavour . 2. 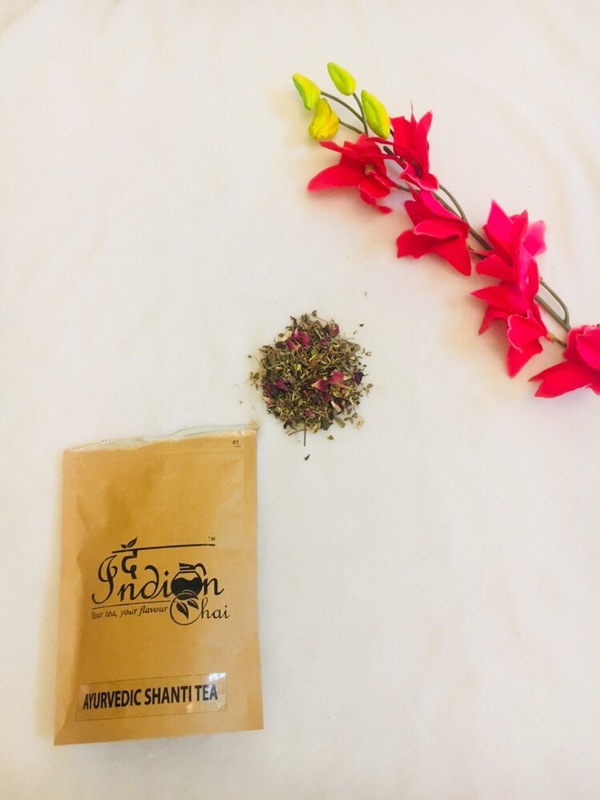 Ayurvedic Shanti Tea : As the name describes shanti means peace within.I was really excited to try this one by the so appealing name. 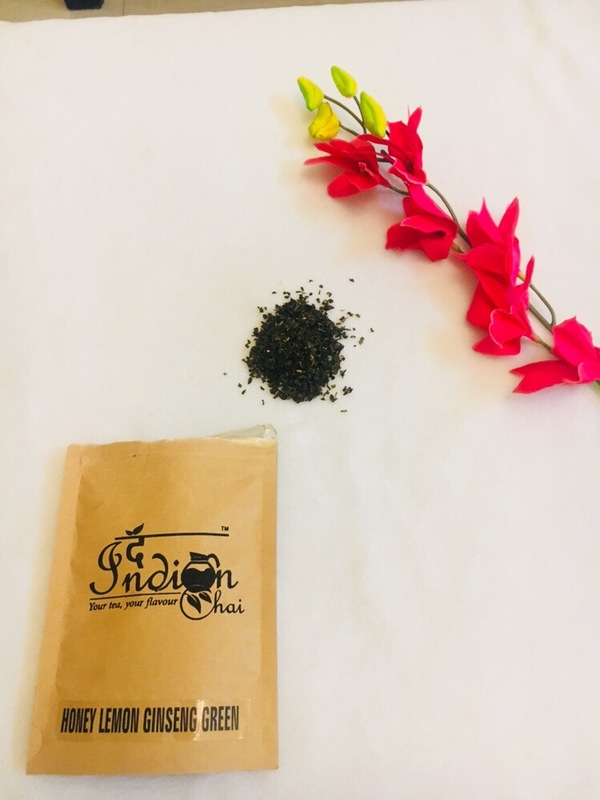 Really loved its flavour it also had rose petals which made my mind so calm and cool. 2. Enhances memory and intellect. 3. Reduces stress and tension. 4. 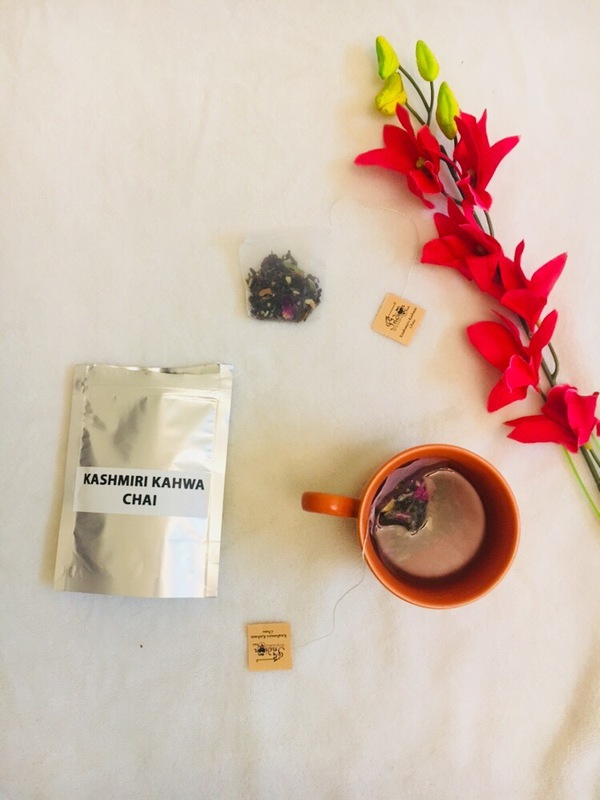 Soothe the nervous system. 5. 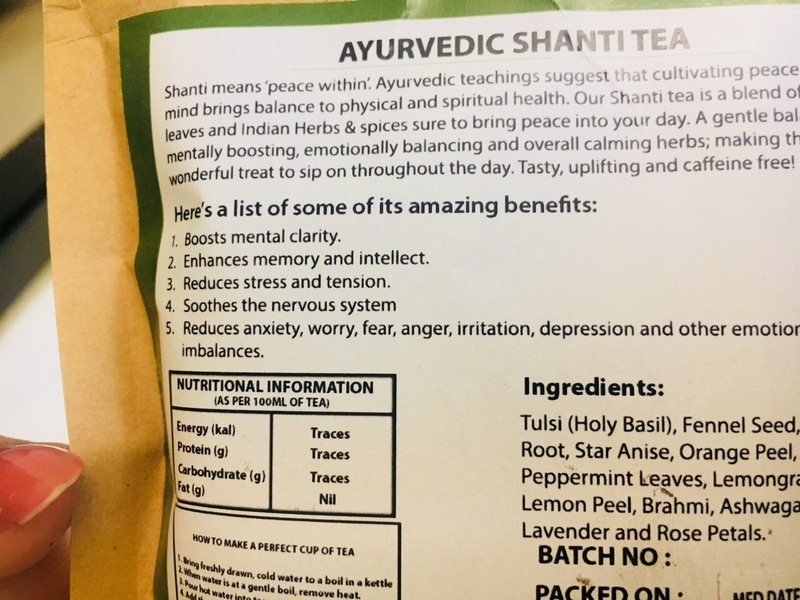 Reduces anxiety, fear, worry, anger, depression. 3. 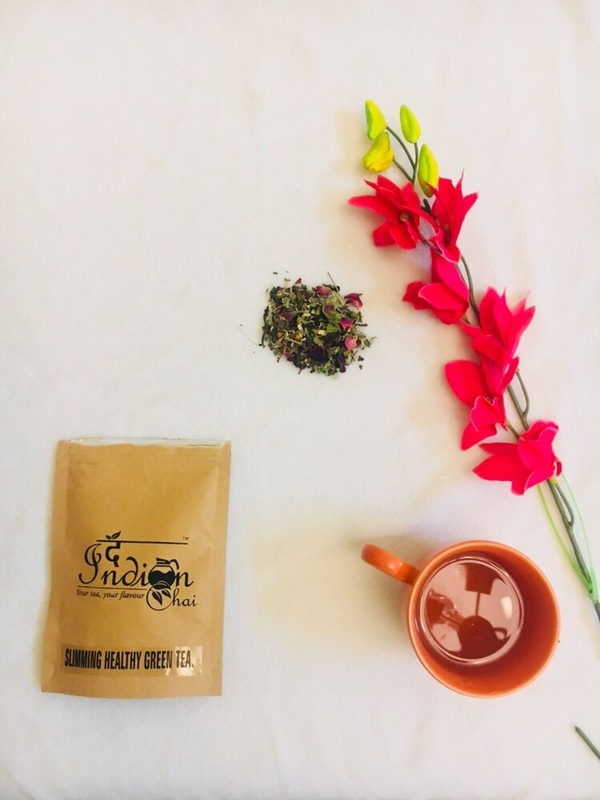 Honey lemon ginseng tea : This tea is a blend of Ginseng, real dehydrated honey powder and lively tang of lemon. It has nice flavour with lemon aroma just loved it. 1. 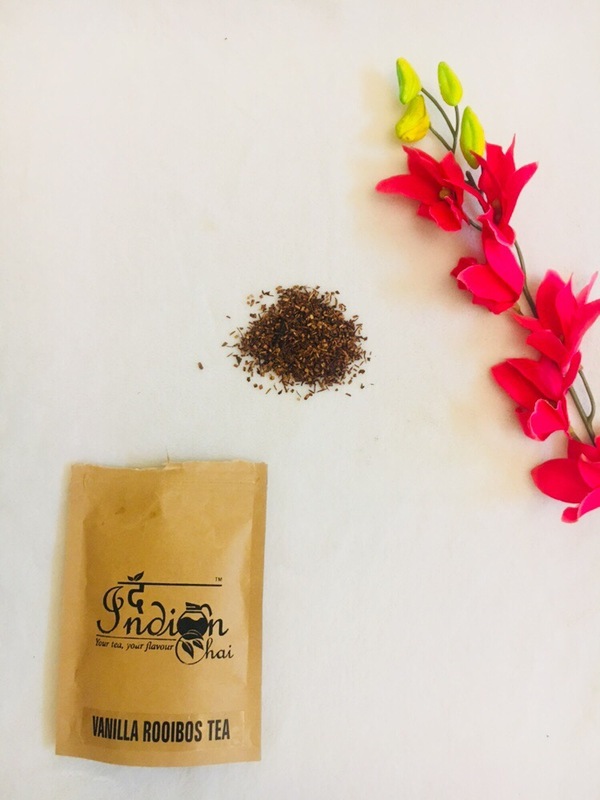 It can treat common cold cough and helps in weight loss. 2. Lemon in tea has cleansing properties. 3. Ginseng helps suppress appetite therefore aiding in weight management. 4. 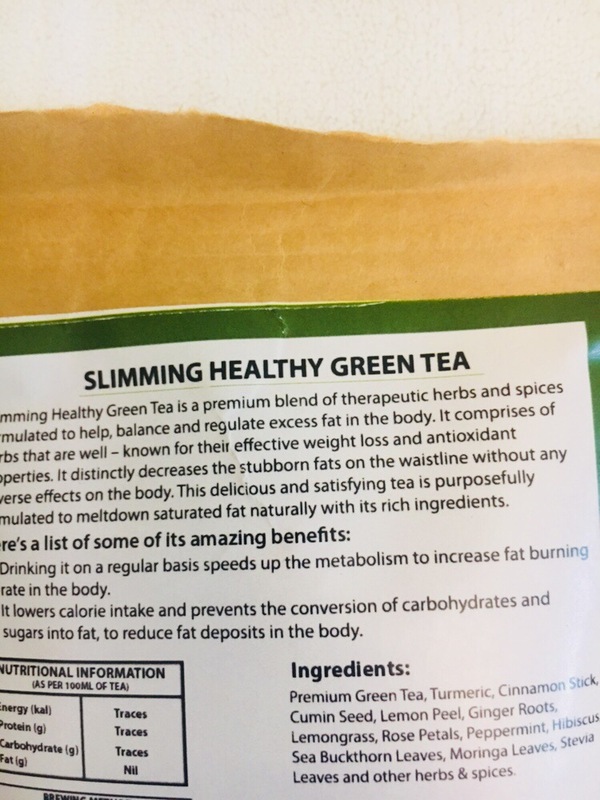 Slimming Healthy Green Tea : This tea is formulated to help, balance and regulate excess fat in the body. Drinking it on regular basis speeds up metabolism to increase fat burning rate in body. 5. 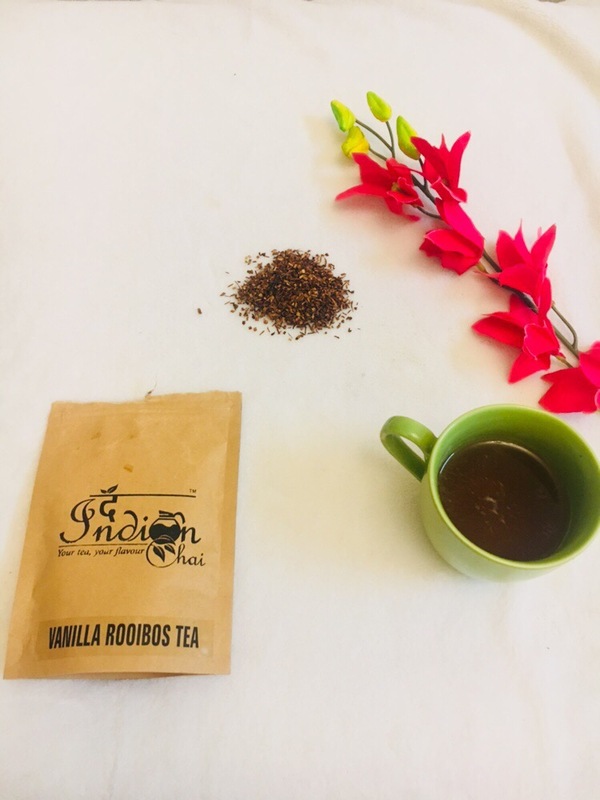 Vanilla Rooibos Tea : It is also known as Red Tea and is rich in antioxidants and known for calming affects. 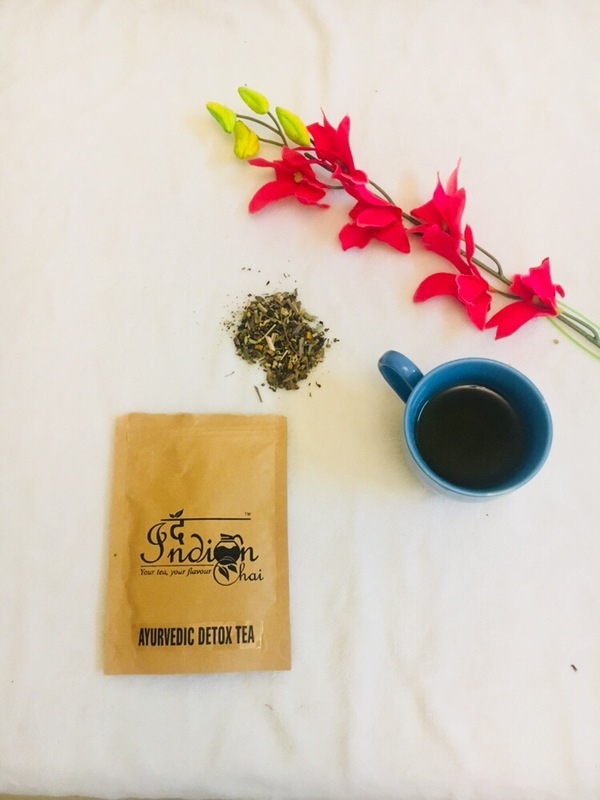 It was a very different tea for me it was red in colour with strong vanilla flavour. 6. 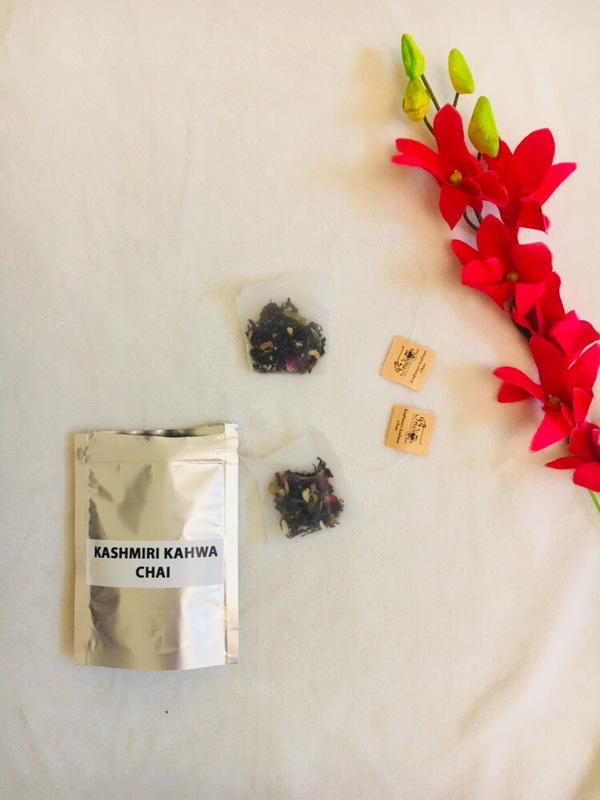 Kashmiri Kahwa Chai : It is the tea bag tea with flavours of famous Kashmir kahwa the teabags were made of nylon . I liked the flavour very calming . 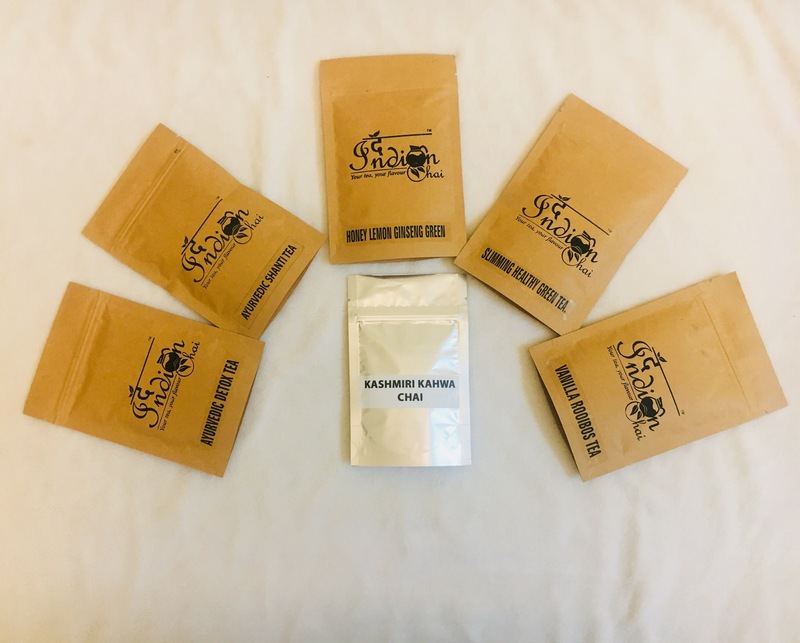 I will surely be buying these teas again as soon as I finished . Love the texture the aroma of these teas. And every tea is beneficial in their own way. Goa is my all time favourite place. It’s the third time I visited goa this time with kabir and my brother and sister. 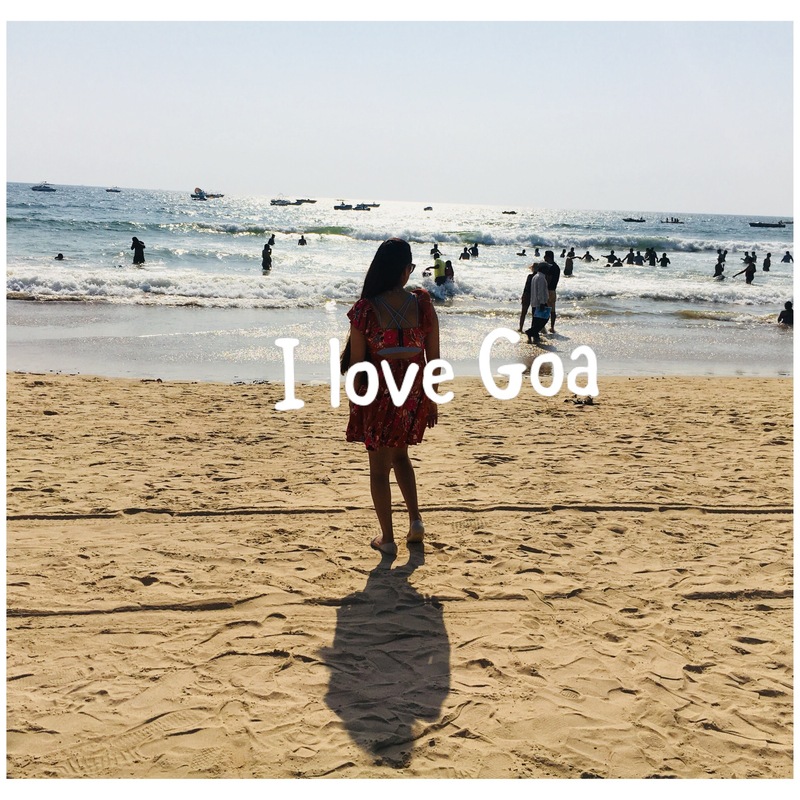 Goa is pure love I have travelled to Europe to Thailand but what feel you get when you are in goa is incomparable. 1. It’s safe for women. 3. Every type of food and delicious food is available. 5. Alcohol is available at very cheap rates. 6. It’s good for party lovers as well as good for families. 7. The city and beaches are clean. 1. Thalassa : It’s a Greek restaurant with beautiful Greek like ambiance , went there at night. The crowd was amazing music was good. 2. La plage: it’s a hidden gem restaurant at beach ashwem.Beautiful location and so peaceful . It’s a French restaurant so food options are ok ok . We ordered burger , pasta and the taste was ok . 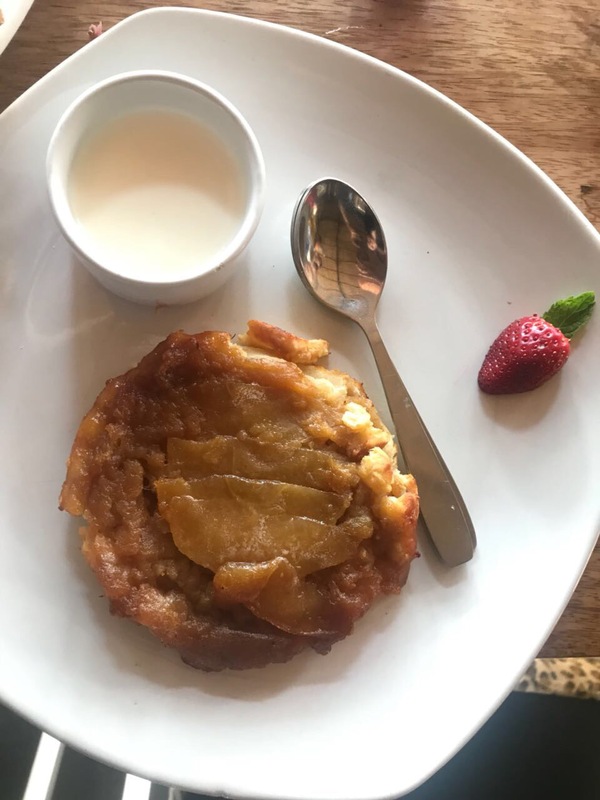 I really liked the desert i.e upside down caramelised Apple tart. 3. Mum’s kitchen: It is authentic Goan food restaurant located in panjim and the curry and rice were amazing. Must visit if you want to try authentic and tasty Goan food. 4. 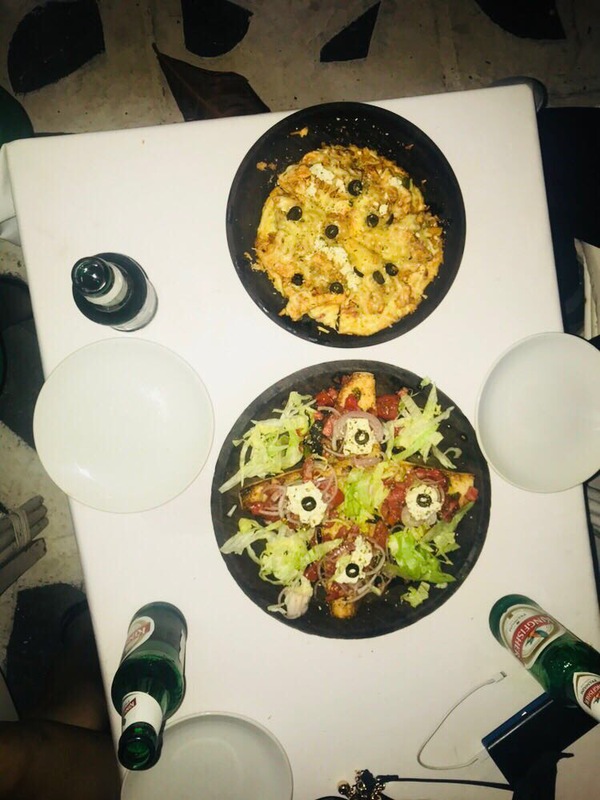 Brittos : Brittos at baga beach is I think everyone’s favourite for good food. They have every kind of food. And the food here never disappoints me. Also on the last day of the trip baby kabir got fever . So it became very hectic as he got fever because of teething he was in pain and was in my lap all the time. He remain unwell for 3 days after coming back. Hope to visit my favourite city again and soon .